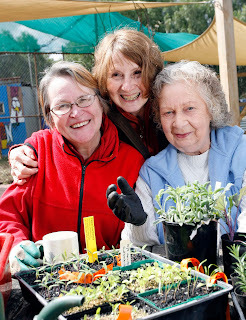 Update (Sept 2012): The Moreland Food Gardens Network website acts as an information sharing forum for the community promoting urban agriculture practices and food access. We would like to advise that the original post regarding the closure of the Ilma Lever Gardens has been removed from our website in response to concerns expressed by Disabled Motorists Australia (DMA) who felt it misrepresented information related to the Ilma Lever Gardens. Way back in March, we posted about a really exciting group in Melbourne called Melbourne City Rooftop Honey. I'm going to borrow from a fellow fan when I say "they put the B in CBD". Well, they're hosting a screening of Queen Of The Sun - a profound and alternative look at the tragic global bee crisis... and the amazing and quirky bee people working towards bringing the balance back. Have a drink of mulled wine and meet the folks hosting the screening at the accompanying yummy honey tasting. Entry by donation - all proceeds will go towards environmental action! Watch the trailer of the movie below. Where: South Melbourne Commons, cnr Bank & Montague Sts, South Melbourne. The conference and its associated events will bring people together to share stories and discuss where they’re going as a movement. Presentations will be given by a wide range of local activists from local group leaders to gardeners, educators, writers, designers, aid workers and more. Order citrus fruit straight from the farm, collect in Thornbury or at Melb Uni! Ok so I've been introduced to a pretty amazing woman Kirsten and her social enterprise: Eaterprises and thought I would post this as a network opportunity. My understanding is that Eaterprises is working towards a fairer, more sustainable and more resilient food system. 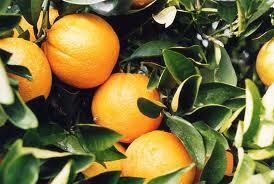 The opportunity in September is to buy "delightful organic permaculturey citrus fruits" grown in country Victoria. Eaterprises will pick and move the quantity of fruit that has a loving home and we get to collect it from one of two locations around the corner from Moreland (Thornbury and Melb Uni). It may surprise you to know that many common urban weed species of Melbourne are edible and can provide valuable and nutritious fresh food. Join Very Edible Gardens and learn to enjoy dandelion, sow thistle, mallow, amaranth, wild onions, wild celery, stinging nettle and many more (with seasonal variation). It's a challenge finding trustworthy voices on the internet with so many websites serving so many agendas. For me, Deep Green Permaculture is one of those trustworthy voices. I don't go there every day but I do go back, for ideas and solutions, inspiration and reassurance. 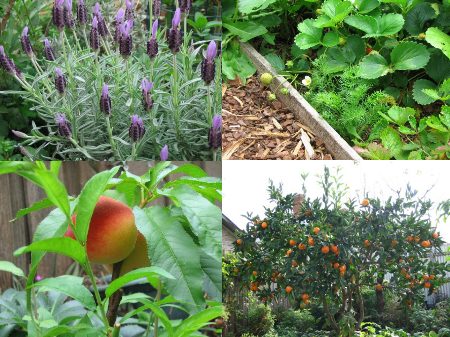 Put together by a dedicated, active, engaged Permaculture practitioner who lives in Preston (making it very locally relevant to those of us in Moreland), it's a "guide for everyone out there who wants to learn about creating their own sustainable, organic gardens".